February is the month we typically think of love and relationships. This month I offer an answer to the question – what does it take for a relationship to last? I also review Lavender Essential Oil, which has many practical and aromatic uses – including releasing fear of criticism and fear of abandonment. Finally I discuss the Skin body type of my 25 Body Type System, whose core emotional issues are fear of criticism and fear of abandonment. I hope and trust that all topics I present this month will help you enjoy a healthier, happier life. What Does It Take For A Relationship To Last? 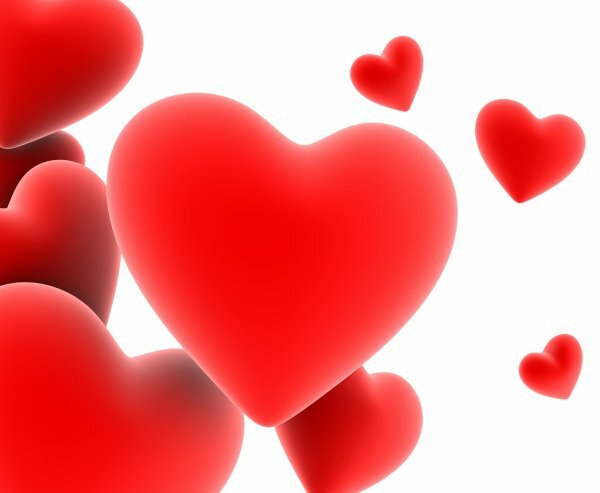 Valentine’s Day is typically filled with the excitement of a new love. It is also a special day for those who are able to keep love alive over the years. What does it take to keep the flame alive? Relationship energy is stored in the body in the 2nd chakra, and includes our relationship with ourselves as well as our relationships with others. The emotion that is stored in the 2nd chakra is Expectations. We have expectations of ourselves, expectations of others, and our perception of other’s expectations of us. This can also include our needs - real or perceived. The problem with this is that no one can totally fulfill our needs/wants/desires/expectations. Even if someone’s entire focus is on another person, life always seems to get in the way and there are things that happen that are beyond our control. When someone has unrealistic expectations of you, it’s easy to fall into the feeling of “dammed if I do and dammed if I don’t”, which leads to “what’s the use” and “you don’t really care about me” so you eventually give up and the relationship falls apart. The positive side or higher octave is Appreciating. Which means, letting go of expectations/needs/wants/desires and looking at everything you receive as a gift to be accepted with gratitude and appreciation. How do you let go of your needs/wants/desires/expectations? By being complete within yourself. This means self-sufficient, complete within yourself - a whole person, not a half - looking for another half to complete you. That other half is the un-manifested part of yourself. Relationships help us see those parts and the work is to integrate them into our own being. When you have two whole people, the relationship creates a third energy that allows the two of you to do/be more than either one of you could be on your own. This is where the magic occurs and what causes relationships to last. One of the easiest places to start to clear emotional patterns and residue is with the chakras. 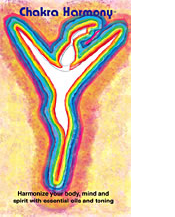 I created the Chakra Harmony DVD, which incorporates toning with essential oils, the emotions and affirmations. Other emotions are connected to the chakras and often surface to be easily identified as you work with the chakras. To make working with the chakras easy, I created a travel pack kit with twelve 5/8 dram bottles filled with the 8 essential chakra oils (optional 4 additional oils). Core emotional issues for the Skin body type are fear of Criticism and fear of Abandonment. Lavender is the essential oil used to transmute both emotions. Criticism is also a core issue for the Intestinal body type. Adrenal, Brain, Intestinal, Lung, Pituitary, Spleen, Stomach, and Thymus body types all share the fear of Abandonment with the Skin. The other side of Abandonment is At-one-ment; which means being at one with all that is. When you are at one with all that is, there can not be any separation. Because all is one, there is no separation, and therefore abandonment can not exist. The feeling of abandonment is most commonly felt when someone you care about or someone you feel is supposed to take care of you is no longer in the picture. This can even be projected to God not being there when our expectations are not met. A deeper understanding of abandonment comes when we look at how we have abandoned ourselves. 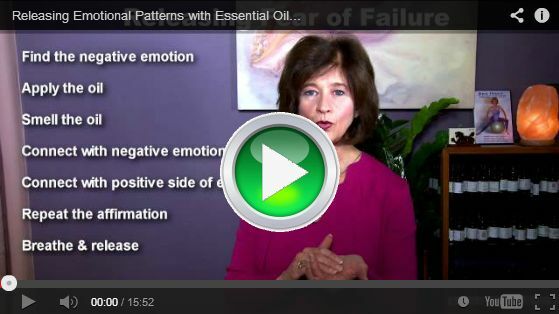 Ultimately, we experience what we call negative emotions when there is something we need to learn. With abandonment, it’s to embrace all of life’s experiences, because this is how we learn. In addition to Lavender’s use for emotional clearing, it is generally calming, relaxing and balancing. Therapeutic-grade lavender has been highly regarded for the skin and may be used to cleanse cuts, bruises and skin irritations. If this sounds like you, you may be a Skin Body Type! Skin Body Type celebrities include include Luciano Pavarotti, Camryn Manheim, Sidney Poitier, and Della Reese. The Core Emotional Issues common among those with the Skin body type are Criticism (fear of) and Abandonment (fear of). Criticism (fear of) is stored in the skin. 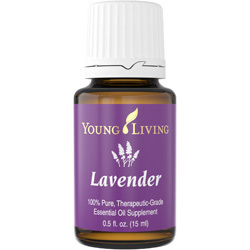 Lavender is the essential oil used to release fear of criticism (see above). This easy to follow DVD shows you how to balance your life energies to relax and relieve stress. Chakra Harmony combines visual and sound toning techniques to calibrate your body, mind, and spirit. 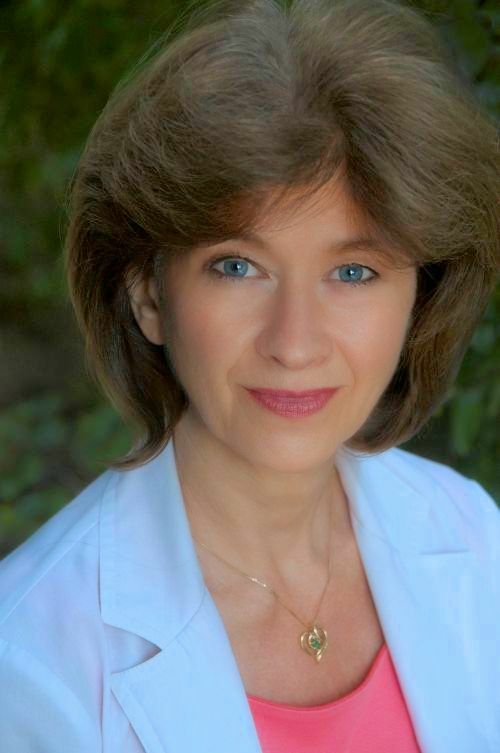 Dr. Carolyn Mein and Alana Bogaarde guide you through this holistic Chakra balancing process to help you feel more positive and empowered. Use the DVD actively or as a calming backdrop for relaxing and revitalizing yourself and others.